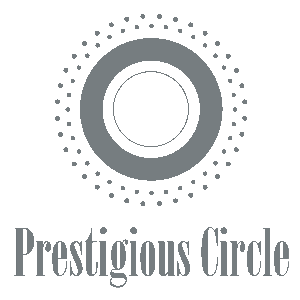 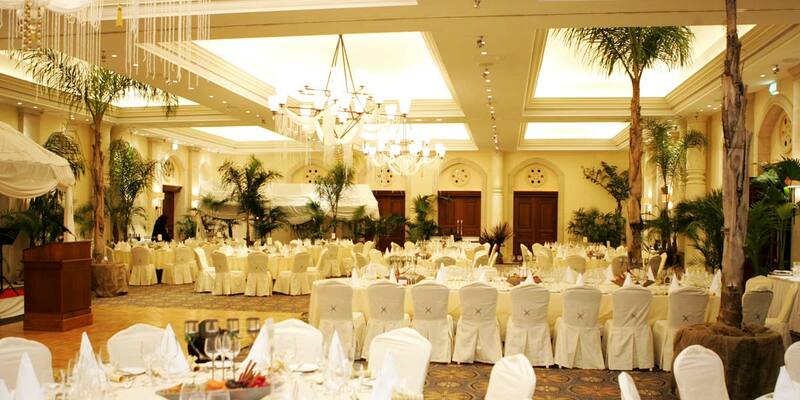 Luxurious, elegant venue in an idyllic and accessible location with potential to host a variety of prestigious events. 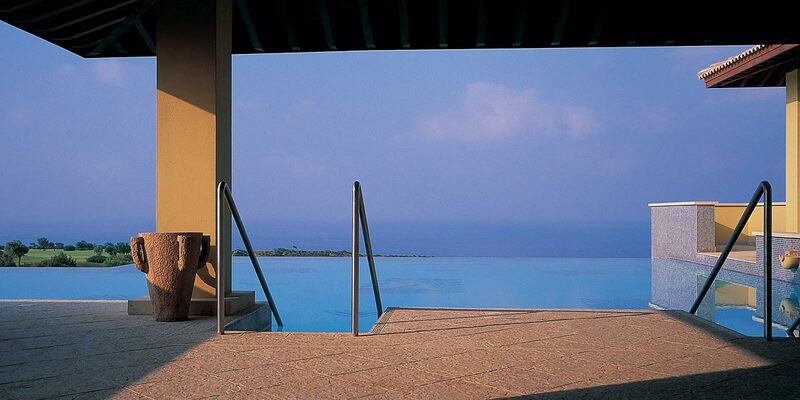 It’s just perfect, the staff are fabulous! 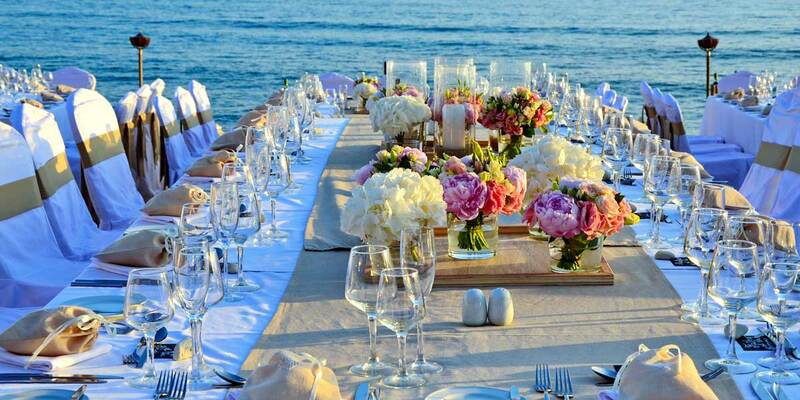 Spread across 234 hectares of land overlooking the crystal waters of the Mediterranean, Aphrodite Hills Resort offers a striking background both for destination weddings and large corporate conferences. 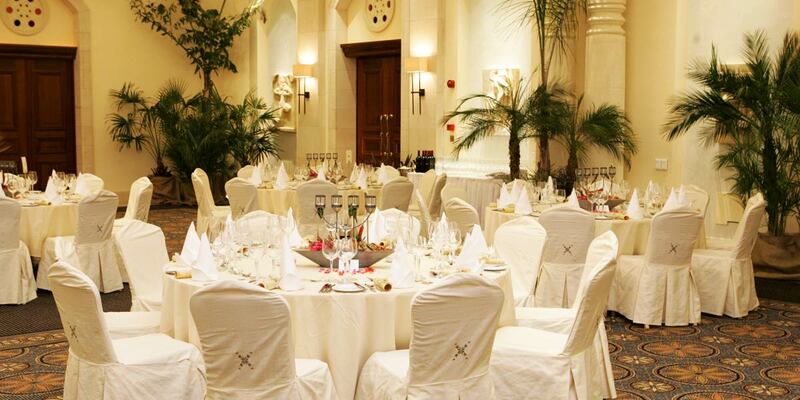 With 8 large function rooms, accommodating 10 - 900 people, the hotel is equipped to cater for large numbers of guests with ease, seamlessly delivering memorable events. 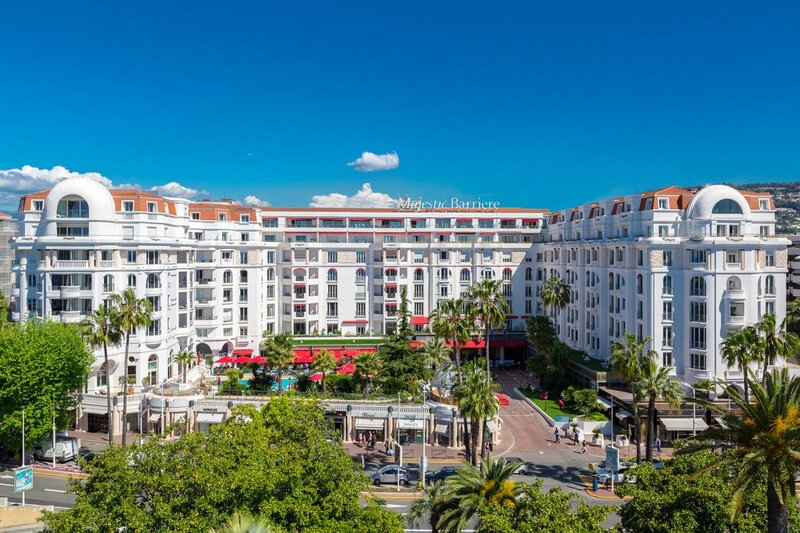 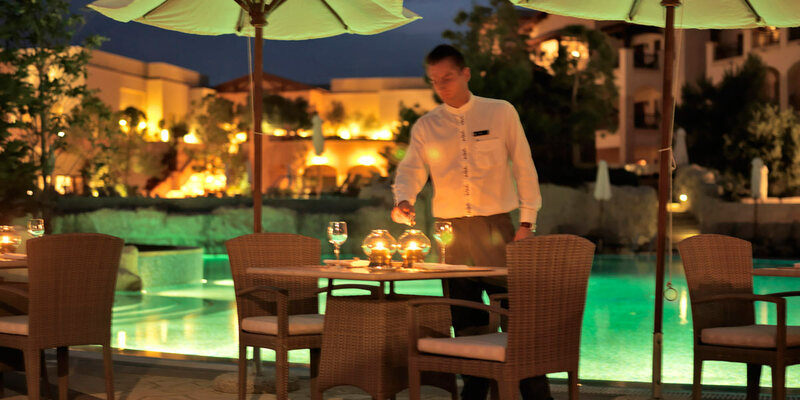 Offering luxurious facilities including an award-winning spa, championship golf course, tennis academy, two private beaches and 15 different restaurants and bars, there is much to enjoy. 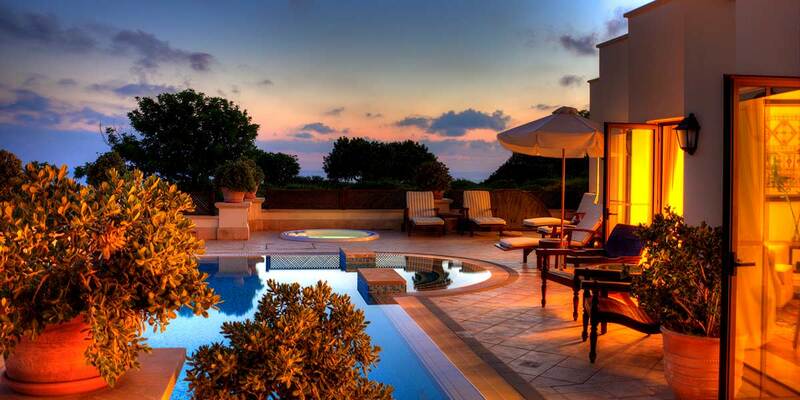 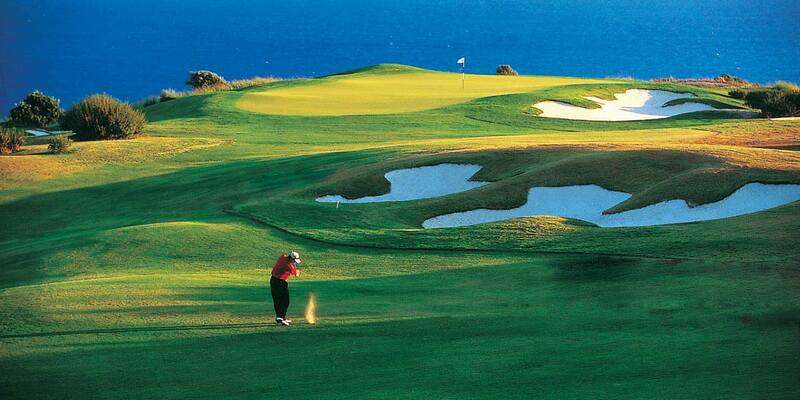 Aphrodite Hills is a stunning Mediterranean coastal resort set among the rolling hills of Paphos in Cyprus. 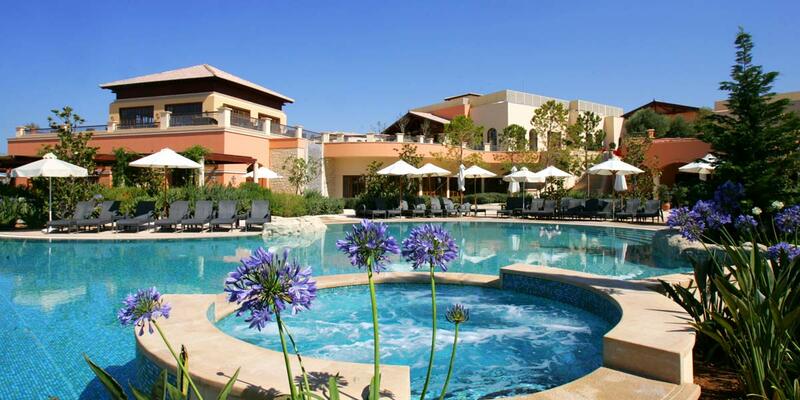 Situated at 300m above sea level, midway between the towns of Limassol and Paphos, the resort is set in one of the most scenic, naturally beautiful locations in Cyprus. 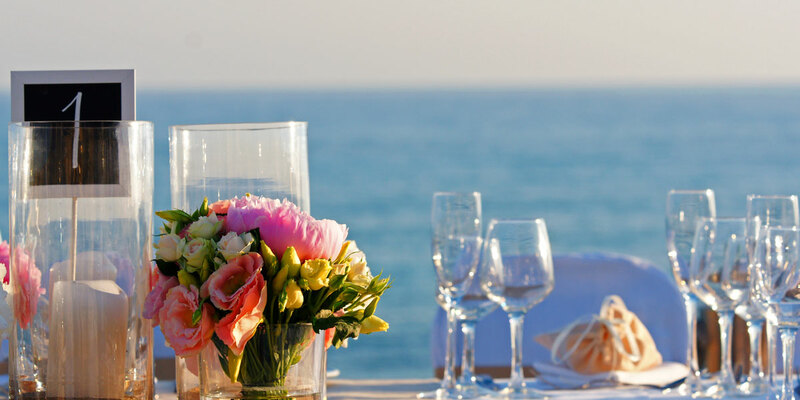 It overlooks ‘Petra tou Romiou’ the very spot where Aphrodite, the goddess of love, is said to have emerged from the shimmering Mediterranean Sea. 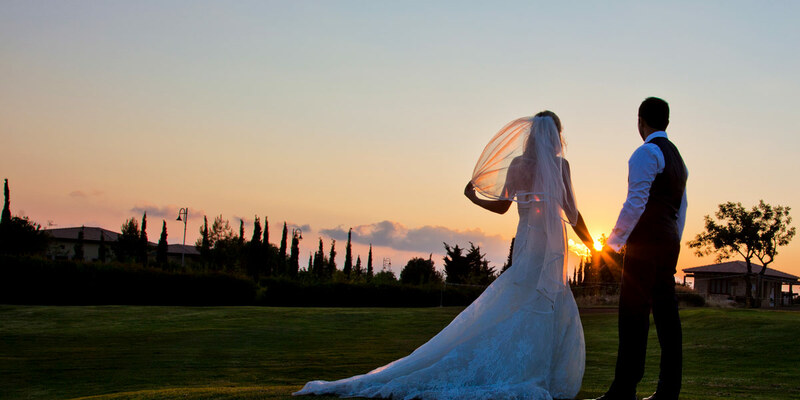 The Aphrodite Hills Resort Hotel event spaces are exceptional locations for dream weddings of every size, offering a choice of indoor and outdoor venues in various settings. 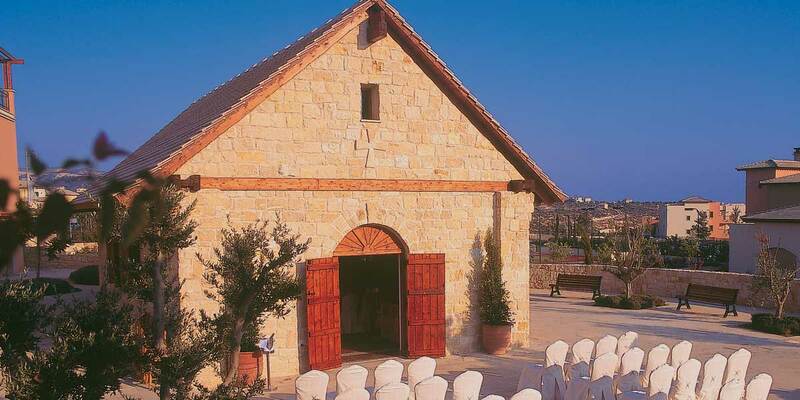 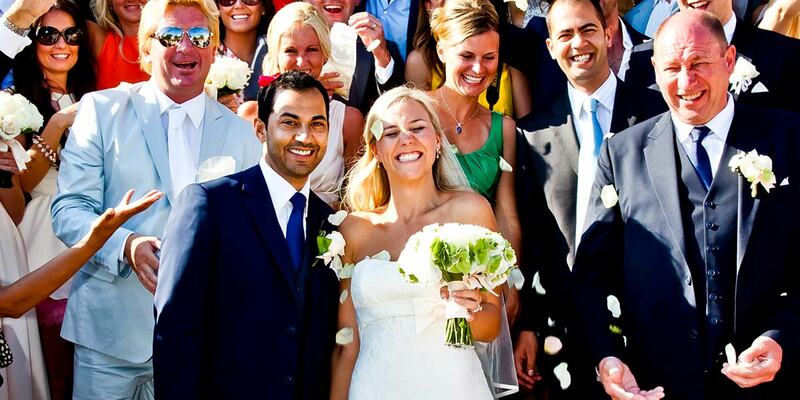 The beautiful St Catherine’s Chapel located at the heart of Aphrodite Hills, is the perfect place for a Religious or civil ceremony for 50 – 100 guests. 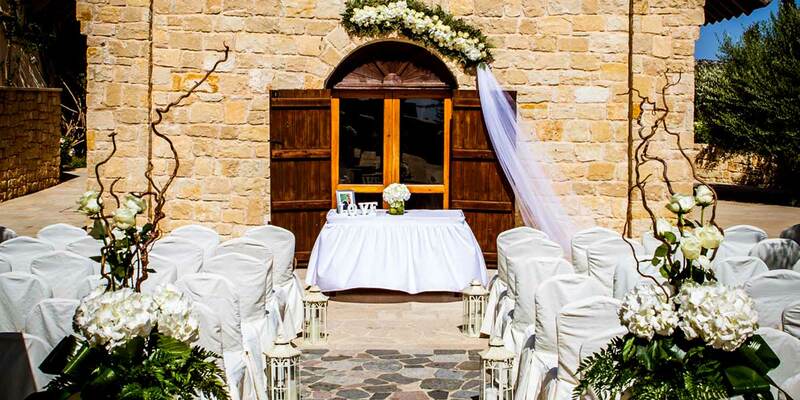 Eleonas Waterfalls, or the romantic Gazebo are also available for an intimate wedding ceremony. 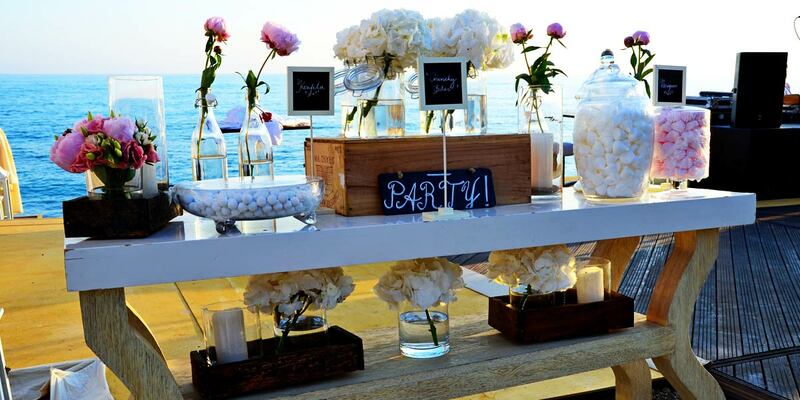 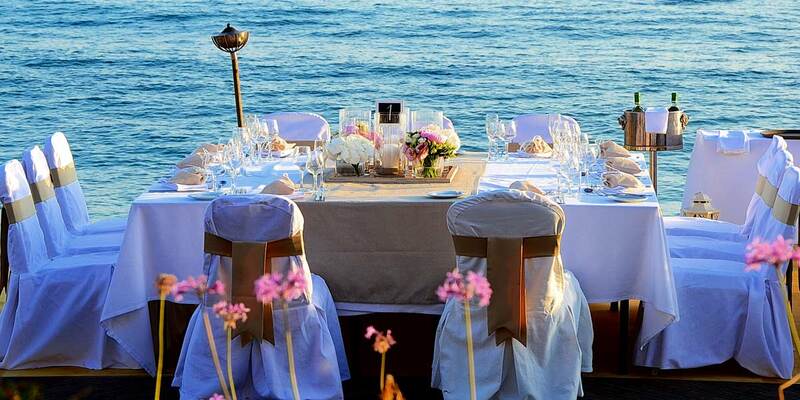 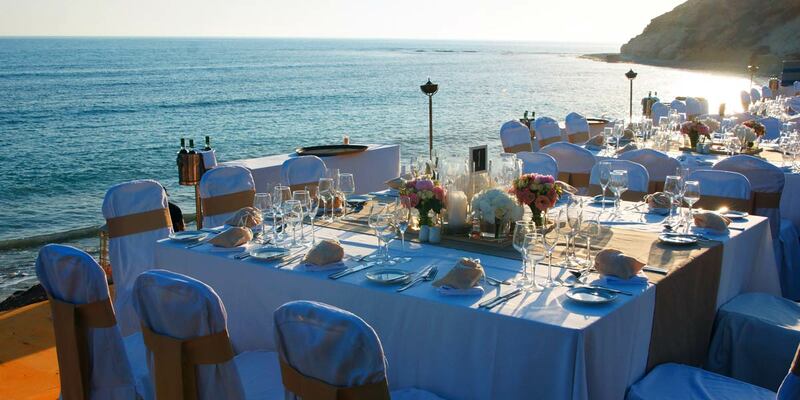 Wedding receptions can be held on the sand at Cove Beach – offering a truly magnificent destination wedding venue. 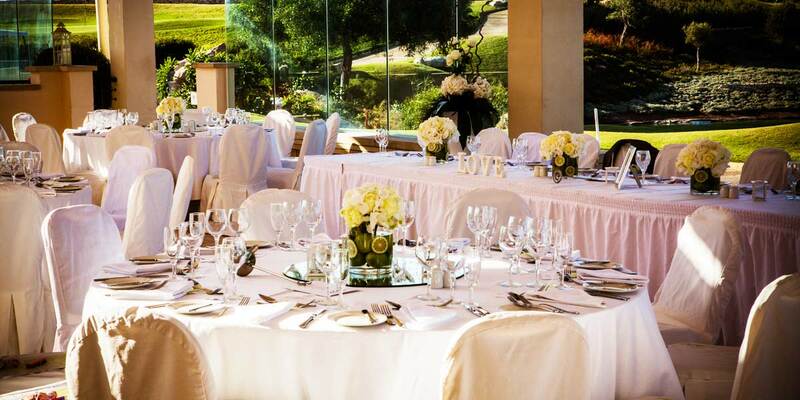 Within the resort, The Morpheas Ballroom is great for larger weddings, with a capacity of 120 guests and the Grand Morpheas Ballroom can hold up to 400 guests. 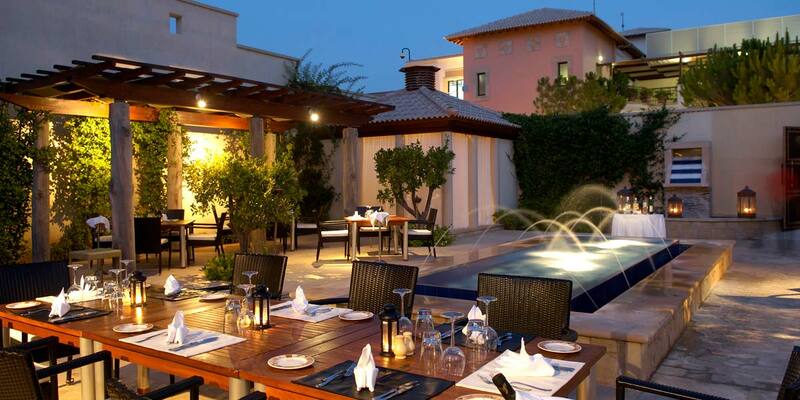 For something a little different, the resort’s Secret Garden with its green landscapes and water features, is a fantastic place to celebrate with up to 50 guests. 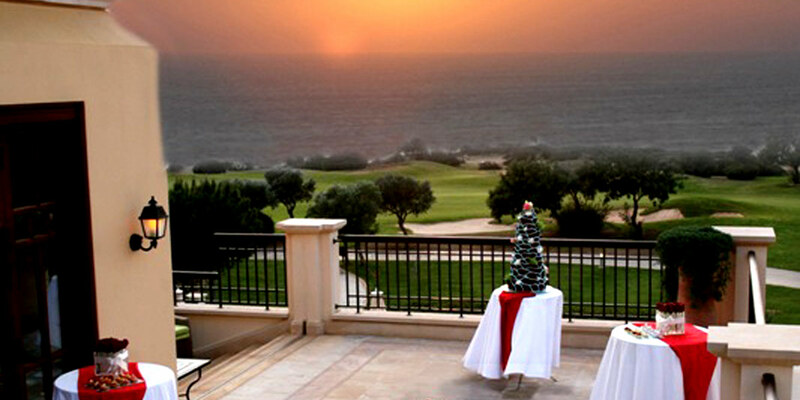 Aphrodite Hills also offers an unparalleled setting for corporate and business functions of all kinds. 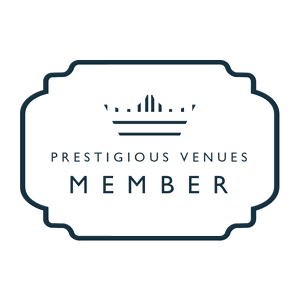 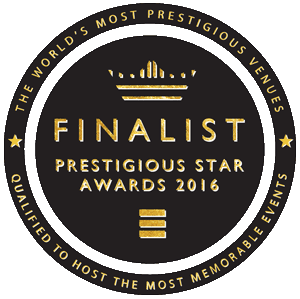 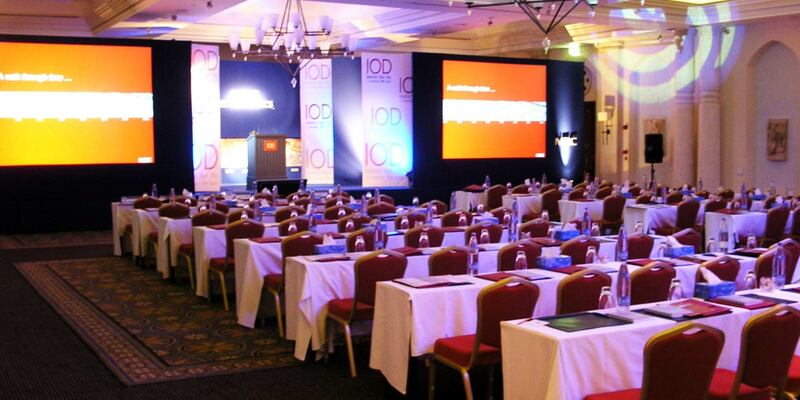 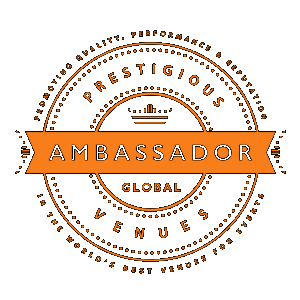 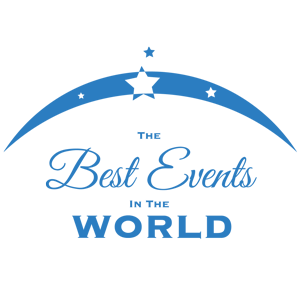 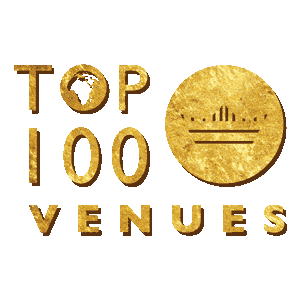 From company Gala Dinners and awards ceremonies to international and local conferences, there are spaces for all kinds of events. 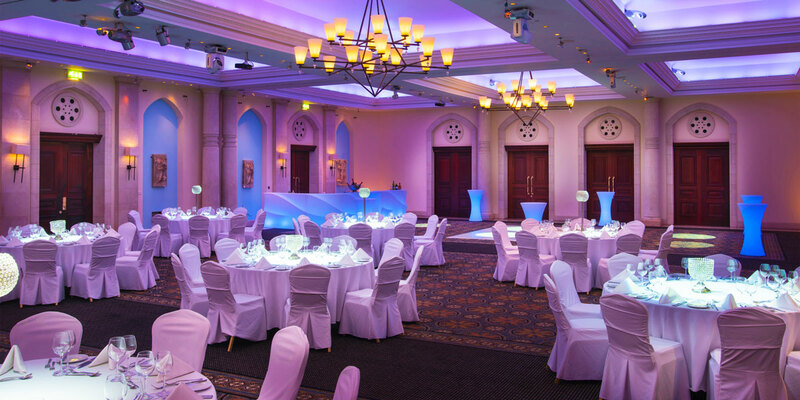 The Morpheas Grand Ballroom can seat up to 600 for a conference or presentation, 400 guests for a Gala Dinner and over 900 for a standing reception. 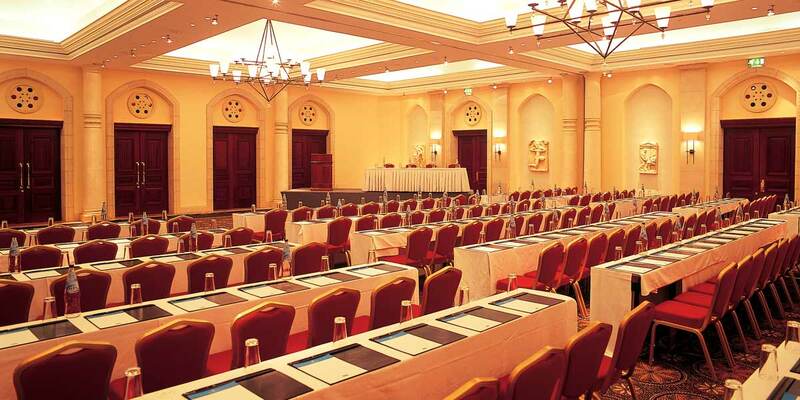 The Afentra Ballroom comes complete with audio-visual facilities and can accommodate up to 12 for a meeting or seminar. 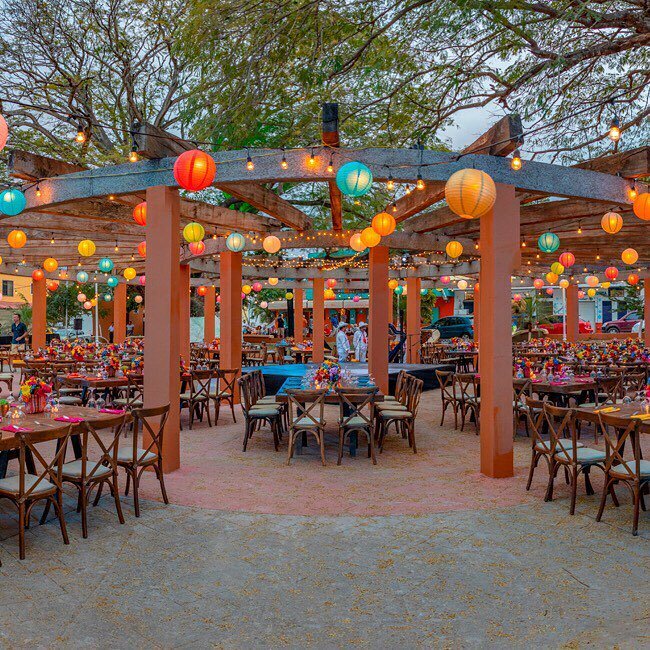 For those celebrating a birthday or anniversary, the resort offers a variety of spaces to accommodate groups for a private dinner. 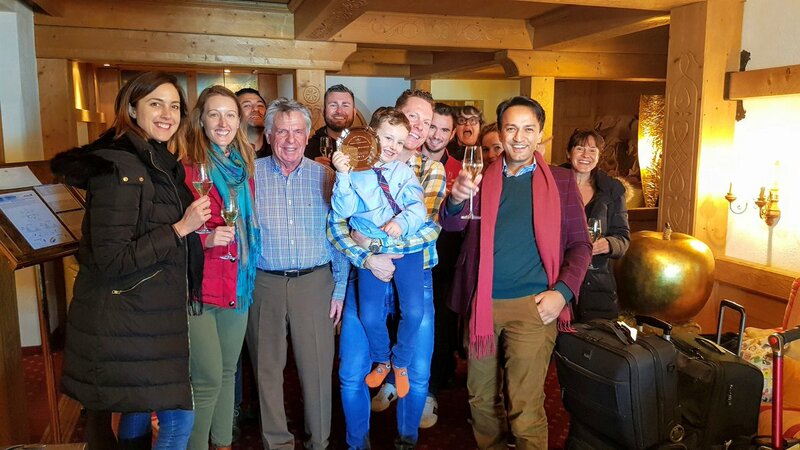 The hotel’s fine dining restaurant ‘Leander’ is also the perfect size for a private get together or celebration and can be hired exclusively. 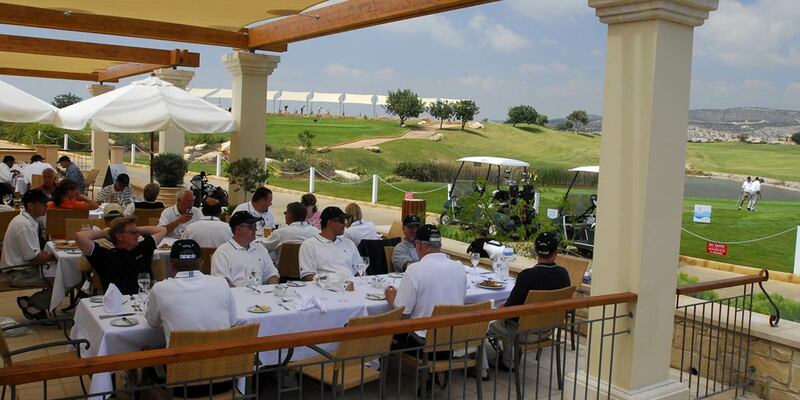 The resort features a magnificent 18 hole championship golf course, a Tennis Academy and the award winning Retreat Spa which can be incorporated into group or conference packages. 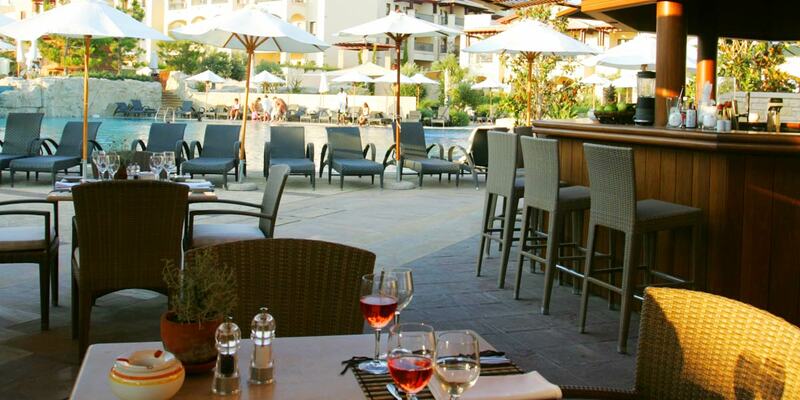 Unique to the island, the resort offers spacious suites and family rooms with a subtle fusion of contemporary interior design and traditional Cyprus decor. 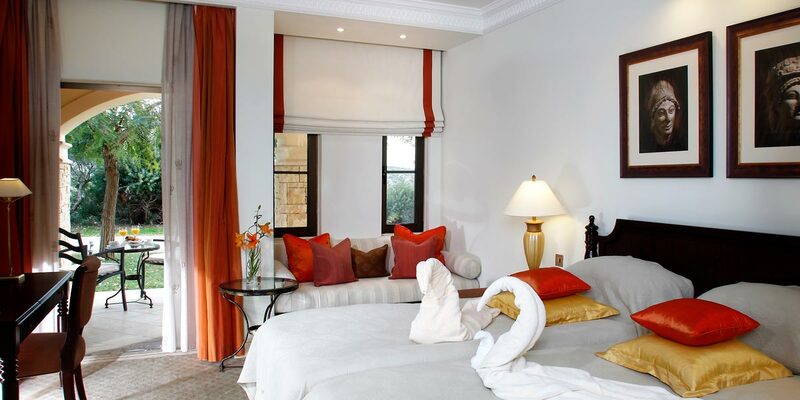 Deep orange, red and gold fabrics, symbolising the year-round Cyprus sun, are combined with lace bedspreads, hand-carved solid wood cabinets and traditional Cypriot ceramics crafted by local artisans. 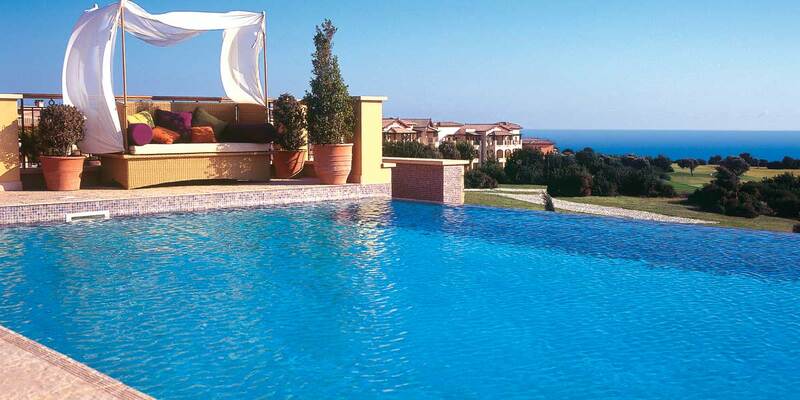 All rooms feature private terraces either with pool, garden, golf or sea views. 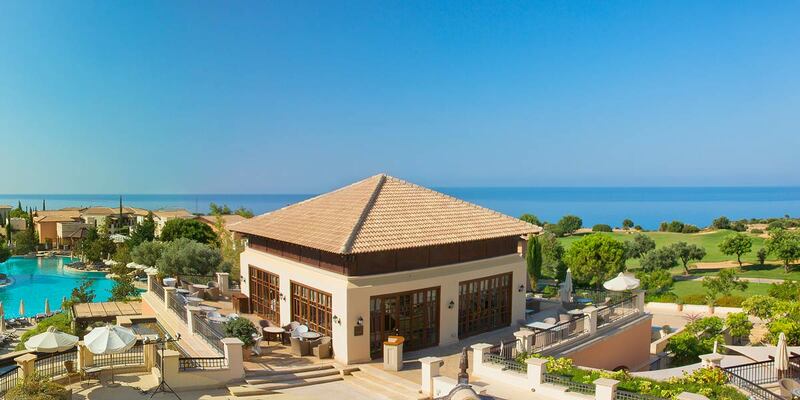 For the ultimate in exclusive luxury, the Aphrodite Hills Presidential Suite is situated in an exclusive corner of the resort, with its own gated entrance. 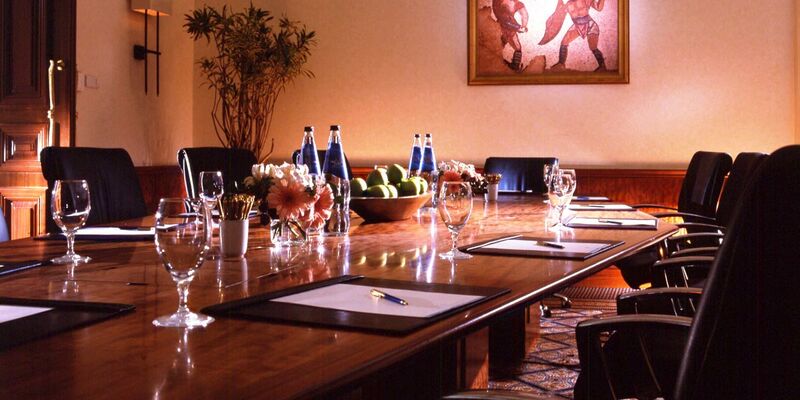 The living space can comfortably accommodate larger groups and includes a mini office and space for private dining. 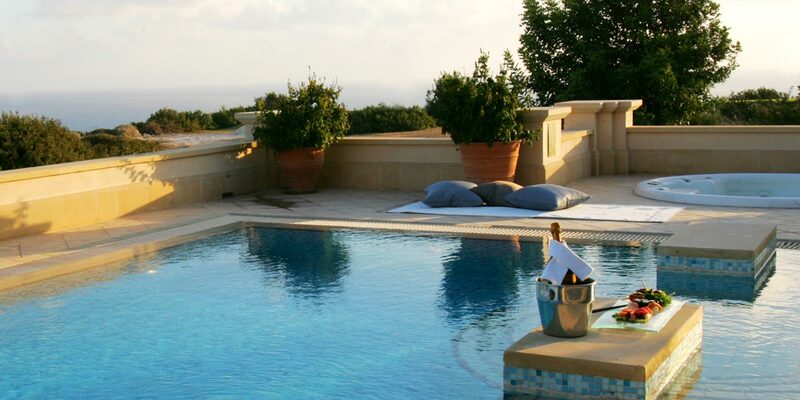 The terrace enjoys its own secluded private pool and jacuzzi, which can be used for a small celebration or party.